festival and community events mamma knows west |free event| welcome to the wild launch party for safari park, werribee! 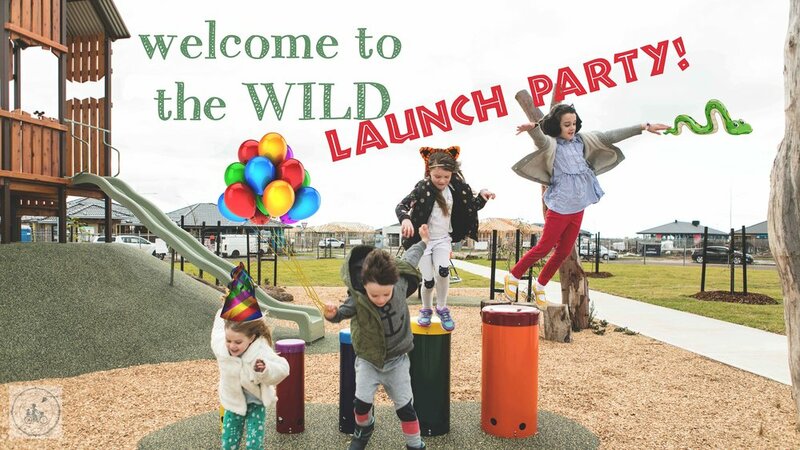 |free event| welcome to the wild launch party for safari park, werribee! So by now - you may have heard that CORNERSTONE'S SAFARI PARK is now open for play! But Mamma has some more news - there is to be an official launch party on September 15 and EVERYONE is invited! 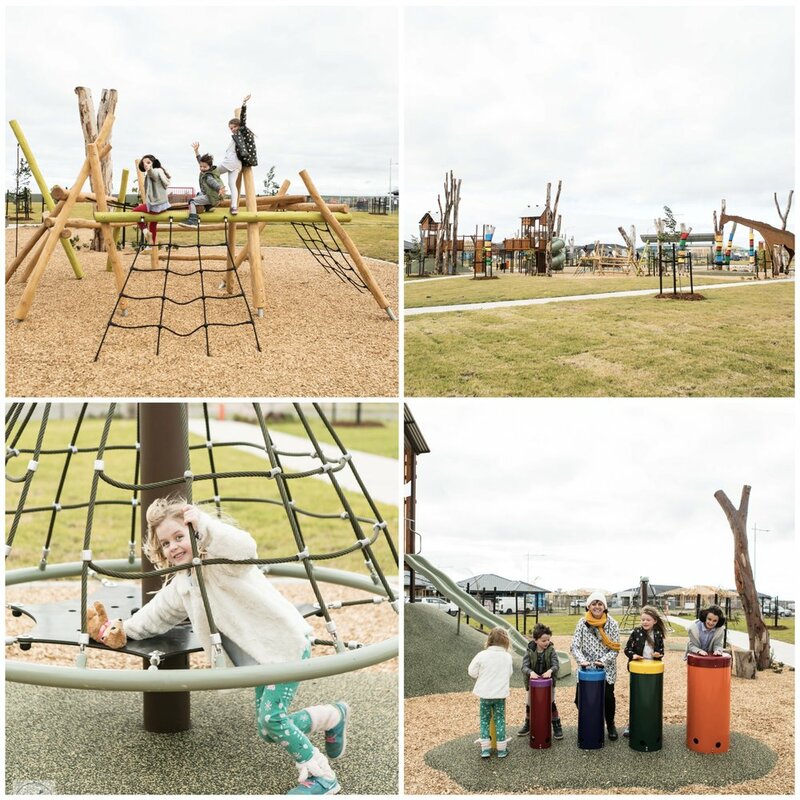 So, not only will you and the kids be able to enjoy this fabulous park - you can come and celebrate it's opening with Mamma at a special safari party! What to expect for 2 hours of FREE fun! reptile/exotic animals zoo (snakes, lizards, stick insects, frogs, turtles, baby crocodiles, etc). PLUS you can enter a competition for the chance to win one of 10 weekend family passes to the Werribee Open Range Zoo! Mamma's special mention: If you want to read more about Cornerstone's Safari Park - click here.